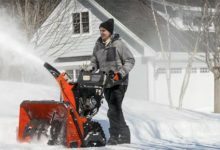 For people who live in areas where snowfall is expected, the problem of snow on the roofs of your property is one you will be very familiar with! 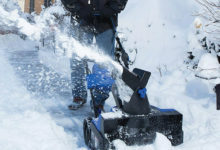 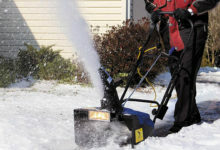 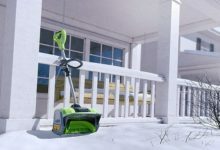 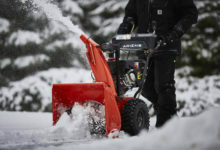 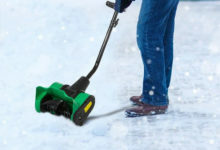 It’s all very well using a best snow blower or electric snow shovel to clear the snow from the drive, paths, patio, and garden – they are an excellent addition to your winter gear after all – but what do you do about snow that builds up on the roof? 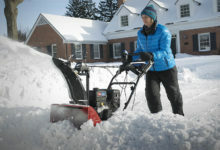 In fact, snow that settles on a roof can cause serious problems. 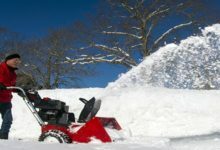 A few inches of snow is, very heavy, and can easily damage your roof without being there for very long, and on a flat roof – perhaps a garage or other area – it can even cause collapse if it is left too long.